Each night as I laid in the darkness trying to fall asleep, fear gripped me. I began to replay various familiar hypothetical scenes in my imagination. My house is on fire and I am trying to get all my kids out. Our van drives off the road and is sinking in a lake as I struggle to rescue them. My beloved husband dies in a car accident, leaving me to figure out this overwhelming life all alone. We receive a terrible diagnosis for one of our children. As my stomach tied itself in knots, I curled up in a ball, squeezed my eyes tightly shut, and prayed in desperation asking God for protection from these terrible scenes. These possibilities felt real because they are real, and their reality knocked the breath out of me anytime I gave it a thought. And yet, I wanted to be free from fear. 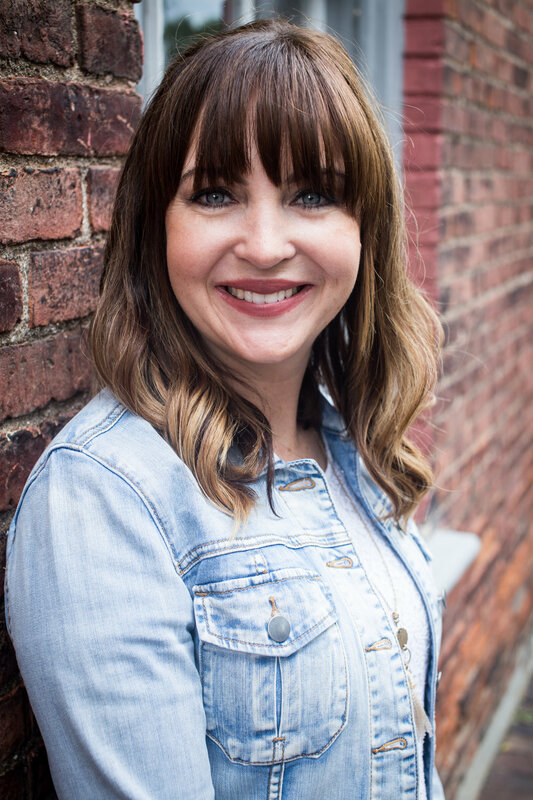 I wanted to know what it meant to trust God with my life and those of my children. So, slowly, I began to change my prayers. Yes, I still asked for protection, but more than that, my desperate request was faith. Faith is the confident assurance that what we hope for will come to pass --heaven! This confidence sets us free from the fear of disaster and death. In fact, these things are inevitable. Faith gives us the prudence to long for heaven and the long-sightedness to patiently endure suffering in this life. When we have true, deep, wholehearted faith, it doesn’t phase us in quite the same way when life goes severely off-plan. Just as early Christian believers trusted God and were tortured, preferring to die rather than turn from God and be free (Hebrews 11:35-38), we too must place our hope in the resurrection to a better life. When our faith is firmly planted in eternity, we learn to lay walk out this life faithfully, come what may, knowing it is but a blip on the screen of eternity. When we are heavenly minded on this earth, God will reward our trust and perseverance both in our spirit's now, and in heaven later. You see, as those who follow Jesus, we have been given a profound gift. It is the treasure of divinely inspired, perfect peace. This peace is not the result of a trouble-free life, nor is it a product of the illusion that we are the ones in control. It does not stem from the likelihood that nothing bad will happen or get its power from the okay-ness of our present circumstances. This peace is much deeper and far reaching. It is supernatural and rooted in eternity. This peace is an outflow of the Holy Spirit in us. It has nothing to do with context and everything to do with God’s goodness. He is holy and loving and wise. His way is righteous and His purposes far exceed what we can comprehend. To apprehend peace, we must relinquish our perceived control (we never had it anyway). We must look to heaven and put our hope in the Eternal God who holds not only our lives in His hands but also the entire scope of our existence. If we are anxious, worried, or fearful, we heed the words of Jesus, “Do not let your hearts be troubled and do not be afraid” (John 14:27). This is an instruction, and we must put energy and self-discipline into following it. We make a choice to trust our Heavenly Father, and instead of trying to bridle outcomes with our anxiety, we make it our mission to live each day faithfully for His glory. We pray confidently for God’s will, His provision, for safety, and for blessing, presenting our requests to Him, and then we resolve to trust and obey Him regardless of the result. Knowing peace has to do with believing that God cares for us. It has to do with the recognition that this trouble and pain are temporary— that the scope of reality and the faithfulness of God far exceed the stuff of our problems. Let's set our hearts on heaven in such a way that we walk out each moment in faithful obedience and trust God with the rest. For more, get a free scripture writing plan here: 30 Days to a Heart Set on Heaven. 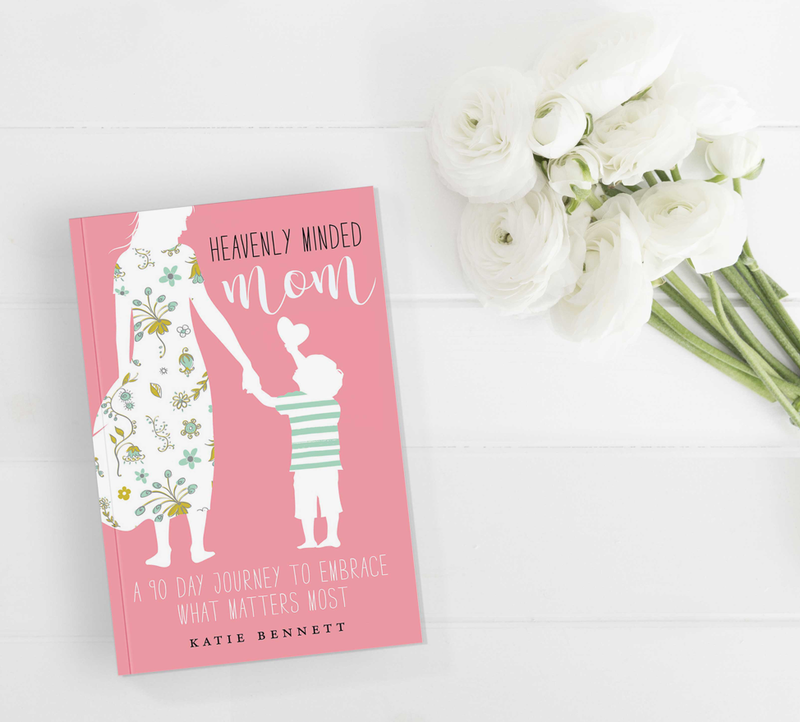 Katie Bennett is a blogger and podcaster at Embracing a Simpler Life, and author of Heavenly Minded Mom.